All businesses eventually find themselves in court. What should you expect? 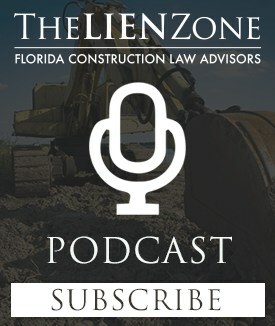 Alex Barthet, an experienced and board certified Miami construction lawyer, examines the legal process. What to do immediately after being served; how the process works; dealing with your insurance company; and the role you should play in the attorney client relationship. 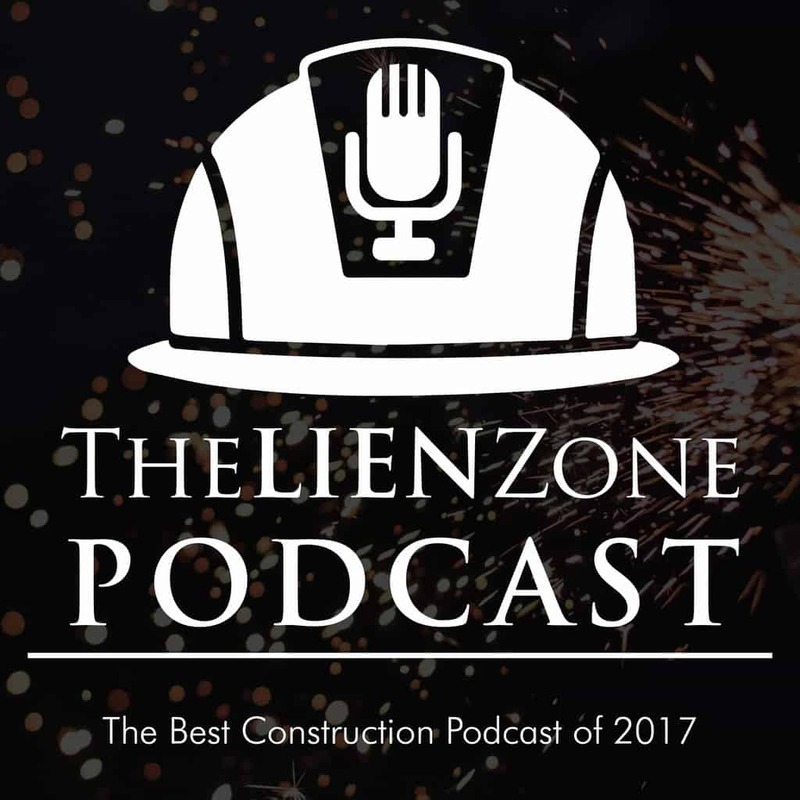 Previous Post:Can You Record a Lien While Working on a Construction Project? Next Post:I sent a bond claim – notice of non-payment. Now what?